Faculties are Serial NET/JRF Qualified and DU Professor. All faculties are well experienced in their field. 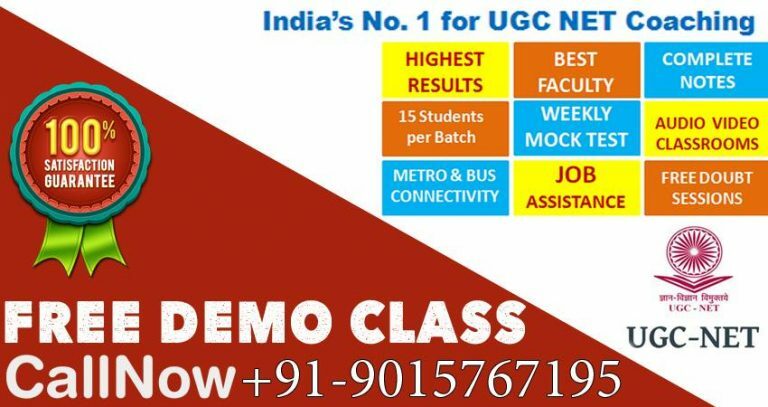 Study Materials are prepared by UGC NET/JRF aspirants itself which contains all the recent and important points according the latest syllabus and exams. Our Institutions welcome all new aspirants. 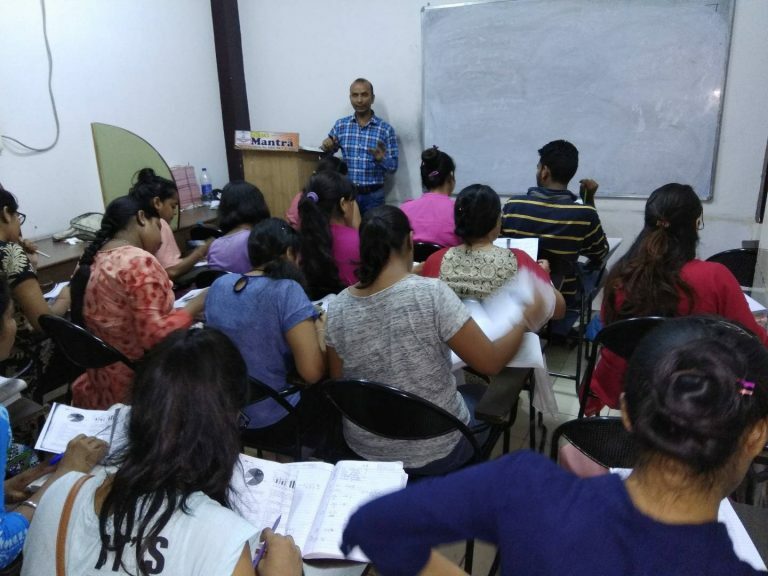 The Academy relentlessly works towards realizing the dream of the Success guru to reach, to teach and train both the Hindi and English medium students to partake in the process of nation building by joining the Civil Services. The very first step of naming the institution after ancient India’s great thinker, a political strategist, a nationalist and an architect of civil services is our ever inspiring lodestar. 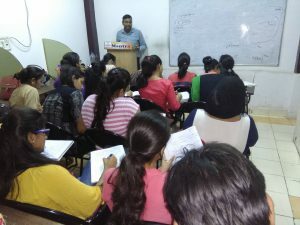 Our academy seminars and workshops with the help of civil servants and experts in soft skills to train the aspirants to think, feel and express like administrators. This comprehensive approach towards IAS preparation has received an overwhelming response. In addition to imparting knowledge of the concerned subjects, our academy lays great emphasis on leadership development, ethics and social responsibility.